Classes take place at Dove Park Tennis Courts, 1509 Hood Ln. Students need to bring a racquet and an unopened can of tennis balls to the first day of camp. 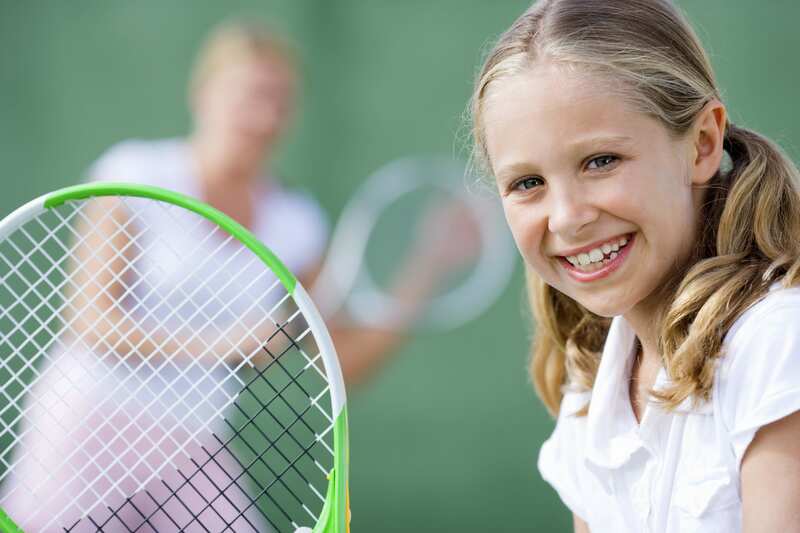 Summer Tennis Camps can be bundled for price discounts. The summer camp bundle is an all inclusive package for all summer weekly classes. Weekly camps run Monday through Thursday. ***NOTE: Any rainouts will be made up on Friday. JUNIOR ADVANCED BEGINNER / INTERMEDIATE Monday-Thursday 8:30 - 9:55 am 6 - 15 years old 703953 $84 Designed for students with prior instruction. Technique and strategy will be stressed.